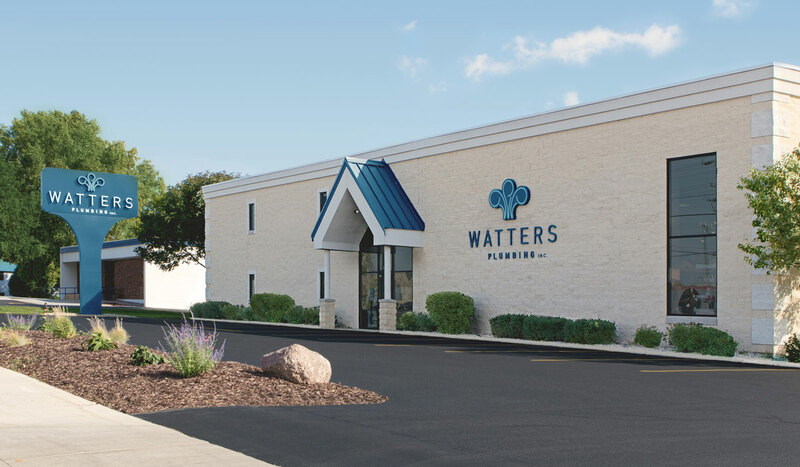 Watters Plumbing has been providing award-winning plumbing services to the Fox Cities (Appleton, Menasha, Neenah, Kaukauna, Kimberly, Little Chute, Combined Locks) since 1960. 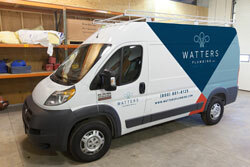 Over the years our services have grown from plumbing, sump pumps and water heaters to include complete bathroom remodeling, walk-in tubs and showers, electrical work, aging in place, and more. Our service area has expanded to include much of Northeast Wisconsin, including Green Bay, Lawrence, De Pere, Omro, Oshkosh, Fond du Lac and all the surrounding areas. But one thing has never changed, our commitment to our clients.